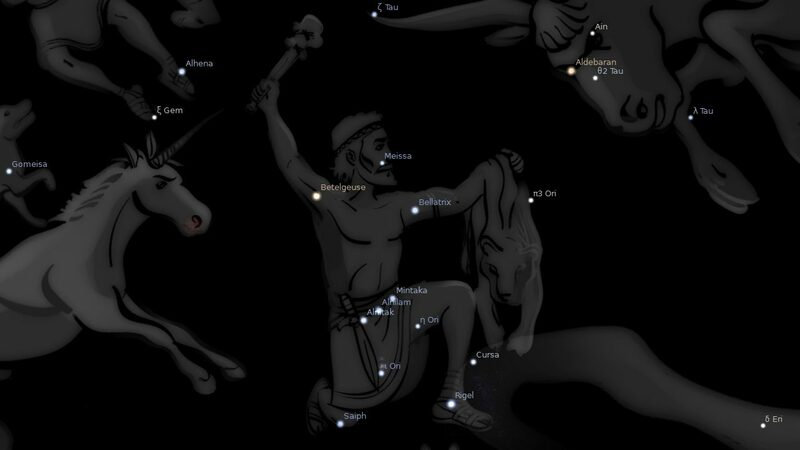 Fixed star Ensis, Iota Orionis, is a 4.0 magnitude nebula in sword-sheath of the Hunter, Orion Constellation. The traditional name Ensis comes from the Latin word for Sword. The Orion Nebula (M42) is the astronomical term. It has a distinctive greenish tint in addition to regions of red and of blue-violet. 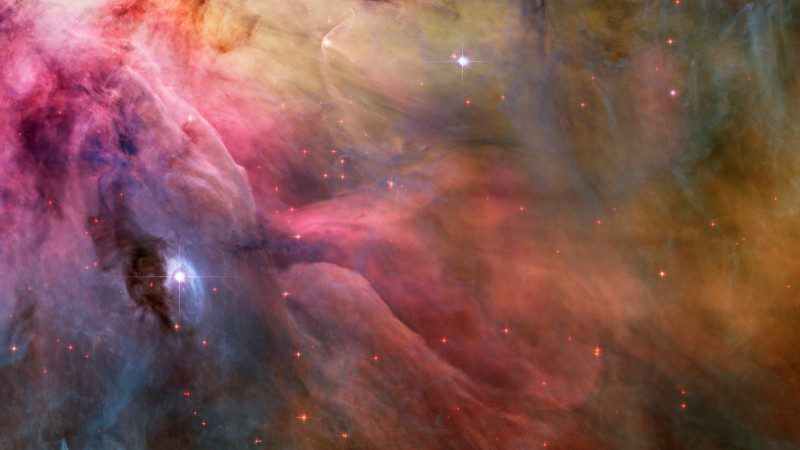 Older names for the Orion Nebula include the Great Nebula in Orion and the Great Orion Nebula. 1. Fixed Stars and Constellations in Astrology, Vivian E. Robson, 1923, p.55, 165.